Table Formwork-Prop The high-capacity system components are designed for optimum interoperability so that lots of time and labour costs can be saved. Flexible Column Formwork This system can be exactly adapted to the shape and concrete pressure by adjusting the direction and distance between girders. 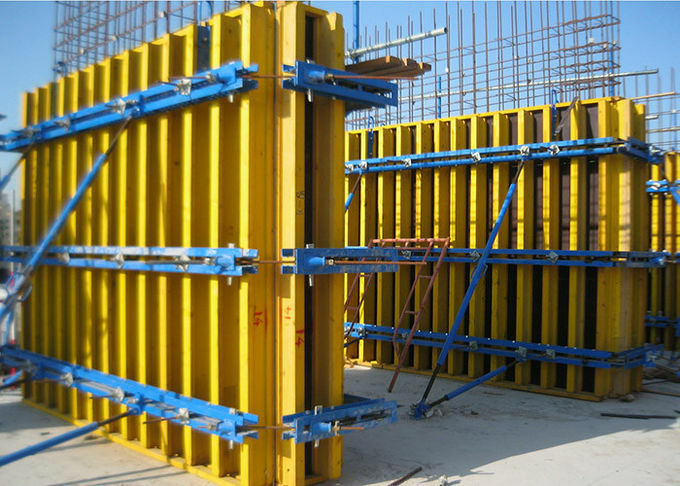 Flexible Wall Formwork The wall forms are used for almost any kind of wall construction. It goes well with the straight walls or walls with corners and projections. 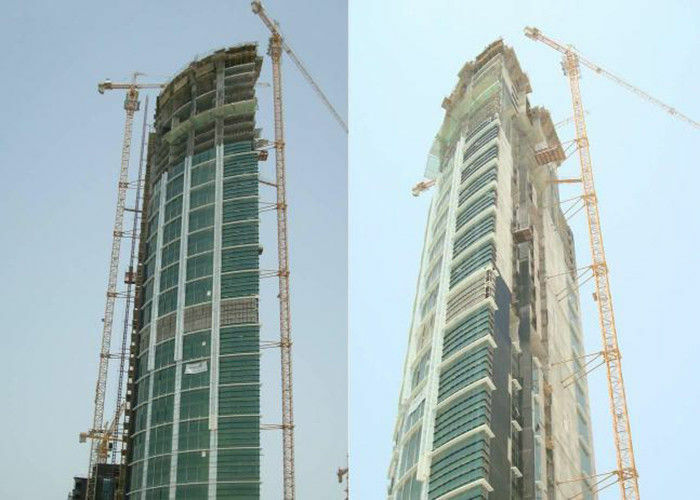 J240 Jumped Climbing Formwork The system's specially co-ordinated components make it ideal for construction projects with vertical walls. 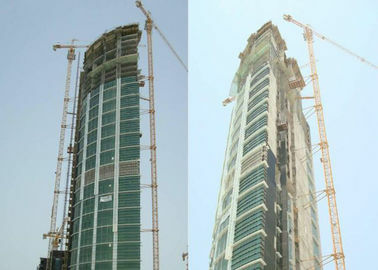 Exact coordination of formwork equipment made for high numberof re-use cycles, low formwork quantities.